ask for our group services for more than 5 cars! A hand wash is included in every exterior service we offer. Seems like a hand wash takes more time that taking your car through a car wash machine; however, it cleans your car much better and most importantly it does not damage the paint or components of your car. A hand wash requires much less water and includes wheel wells, door jambs, undercarriage, and glass cleaning. , so even if you are just doing an regular interior cleaning we make sure your car is really clean when we give it to you. An interior clean includes vacuum, compress air, wipedown, and interior window clean. We clean in between your seat, center console, and every cup holder and door. 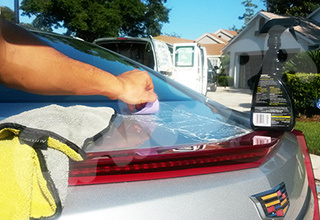 After 12 years detailing vehicles in Orlando we have the experience needed to protect and make your vehicle shine. 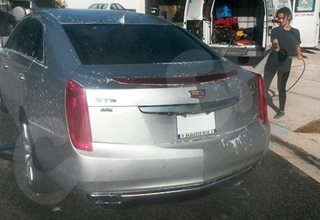 Hence, we have available clay add on that we recommend before waxing your car. It is an extra step that will insure maximum shine and protection. without clay the wax does not have the same effect so we include a quick clay in every full detail. However, some vehicles might need extra clay and we will inform you about it before starting the job. 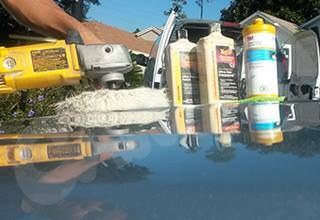 Vehicle wax is essential to the health of your car's paint. We recommend to always spray wax your vehicle after a hand wash. Claying and waxing your car should be done every 3-6 months depending on your driving habits. When we do a full detail, we clay, spray wax and hand wax your vehicle with the best reviewed wax in the market. Interior protection auto detailing is as important as exterior auto detailing. 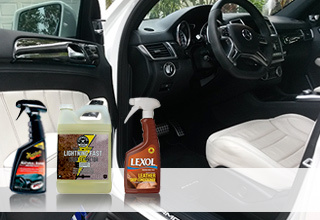 Consequently, keeping seats and carpets stain and odor free is key to being happy with your car. Furthermore, protecting interior components from melting, breaking, and ripping apart is important. Especially relevant, it will keep your vehicle's value up. A full detail will include interior protection and stain removal. 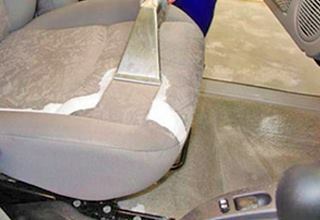 Carpet shampoo and extraction will remove stains from your carpet and seats. Furthermore, it will eliminate odors. Finally it will take out liquids that have penetrated through the carpets and seats. As an extra, we can polish the paint of your vehicle. This will restore the paint; furthermore, it will take some scratches as well. However, this process requires very expensive products and years of experience. 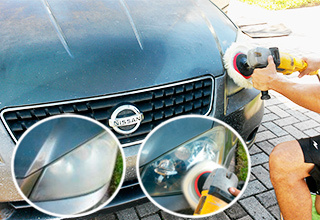 Paint polishing your car may cost anywhere from $90 to $400. However, not all the cars qualify for paint polish. Call, text, or book through this website to schedule the mobile detailing you need!